you definitely need this bottle. Wine sales at Wine & Spirit store, from our wine of the week promotions to seasonal themes, check back regularly for our latest offers. 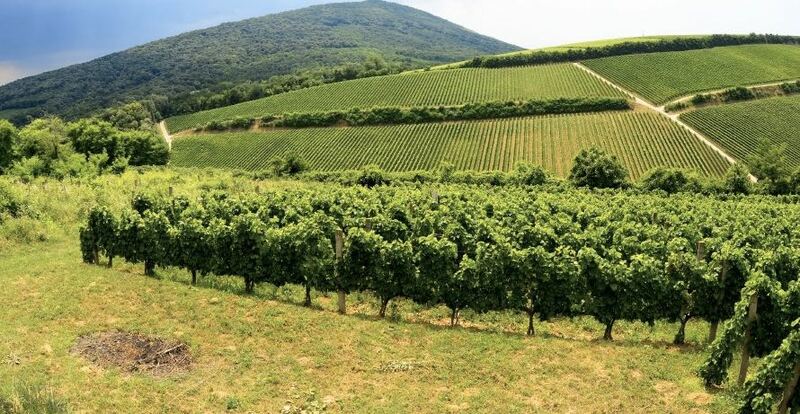 One hundred years ago, Hungary was one of the most important wine producers in Europe. 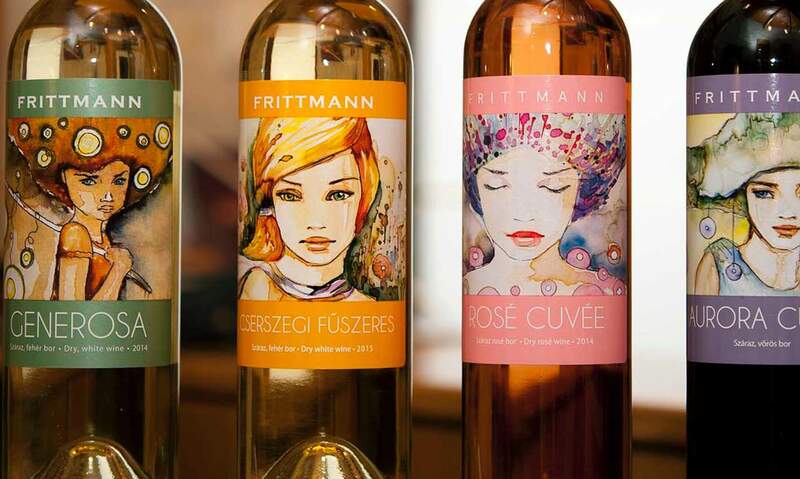 Every royal court in Europe clinked glasses filled with precious gold Tokaji (“toe-kye”) wine, while other lush Hungarian whites and reds were lauded and enjoyed throughout Europe. Wine is a passport to the World.